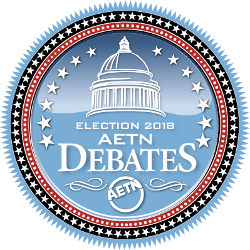 Candidates in eight races will participate in “Election 2018: AETN Debates” Oct. 8-12. All debates will be held at the Donald W. Reynolds Performance Hall on the University of Central Arkansas campus in Conway. Admission is free, and the public is invited. Major funding for "Election 2018: AETN Debates" is provided by AARP Arkansas. Learn more, or watch live, at aetn.org/election. 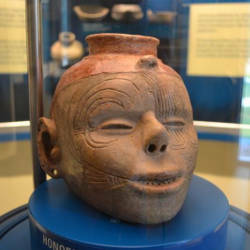 Join host Chuck Dovish this month as he visits Hampson Archeological Museum State Park in Wilson, Black Bass Lake in Eureka Springs, the Tontitown Grape Festival and Electric Island on Lake Hamilton in Hot Springs. 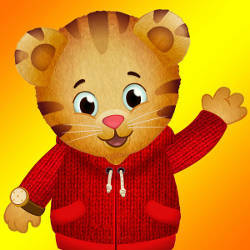 Tune in Wednesday, Oct. 3, at 6:30 p.m.
Meet Daniel Tiger at Mid-America Science Museum Oct. 6! AETN has planned good times for the whole family, including a scavenger hunt, Daniel Tiger-themed activities and giveaways. Join us Saturday, Oct. 6, 10 a.m.-3 p.m. at Mid-America Science Museum, 500 Mid-America Blvd., Hot Springs. It’s been estimated that more than 120 million Americans do not have proper estate plans to protect themselves or their families in the event of sickness, accidents or untimely death. AETN and the AETN Foundation will recognize National Estate Planning Awareness Week Oct. 15-21. 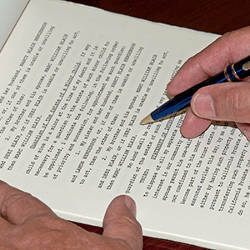 Request a free personal estate planning booklet. Explore the splendor and ingenuity of the world created by America’s First Peoples, 15,000 years ago. The series shines a spotlight on these ancient cultures and the communities that still thrive today. 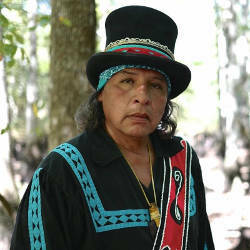 Join us Saturday, Oct. 20, at 7 p.m. at the Museum of Native American History, 202 SW O St., Bentonville. Watch Oct. 23, 30 and Nov. 13 at 8 each night. 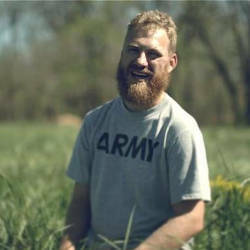 In partnership with the CPB national initiative "Veterans Coming Home: Finding What Works," AETN has produced five digital shorts focused on Arkansas post-9/11 veterans and their connected support organizations. These shorts will be part of a national online content initiative beginning Oct. 22. Follow the project beginning Oct. 22 at facebook.com/aetntv. 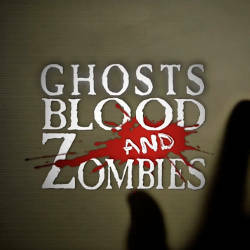 "Ghosts, Blood & Zombies 4"
Arkansas’s young filmmakers show off their spooky sides in “Ghosts, Blood and Zombies 4: A Student Selects Halloween Special.” Chosen from submissions to the annual “Student Selects" competition, this special features the most frightening and hair-raising films for Halloween. Tune in Friday, Oct. 26, at 10 p.m. 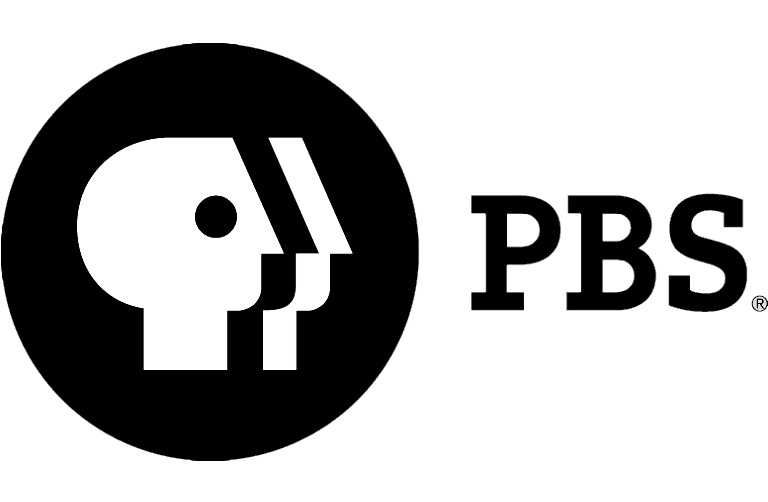 When to watch "Exploring Arkansas" and "Arkansas Week"
October means it's time for the new Friday public affairs lineup featuring "Arkansas Week" at 6:30 p.m. beginning Oct. 5. 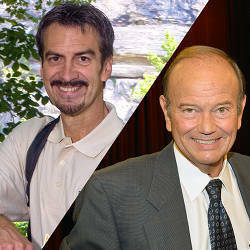 "Exploring Arkansas" will air each weeknight at 10 beginning Oct. 1. To keep up with your favorite programs, sign up for email alerts, or share favorites to your calendar. 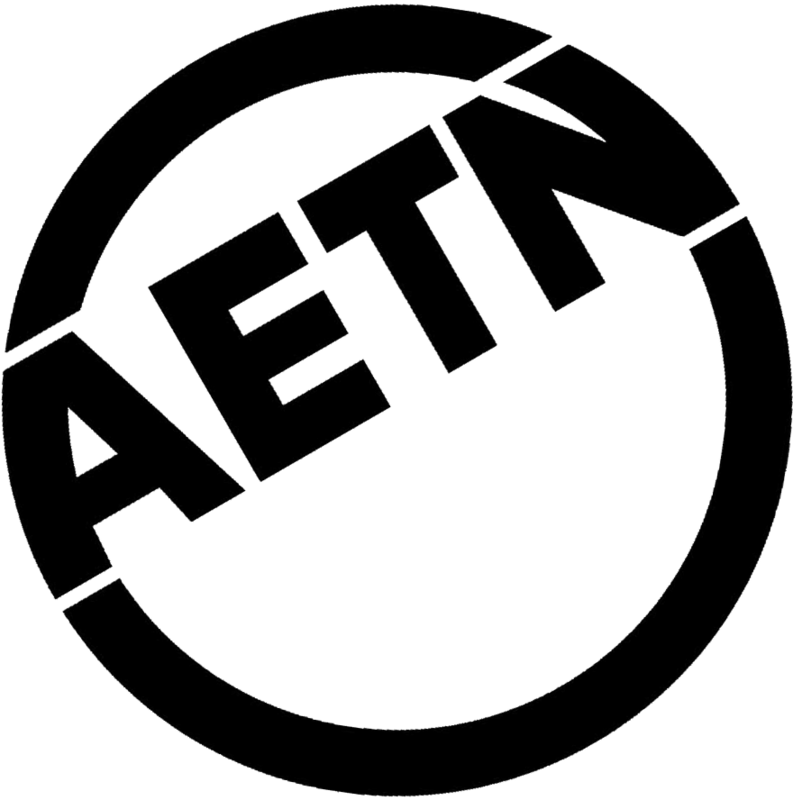 Check out the schedule at aetn.org/schedule.